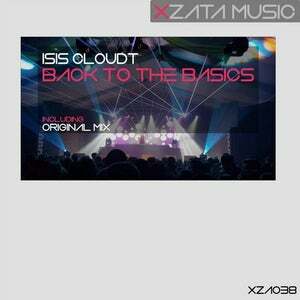 Xzata Music is proud to present Isis Cloudt - Back To The Basics. Isis Cloudt is a Dutch/Vietnamese DJ, and her passion is music. She breaths music. 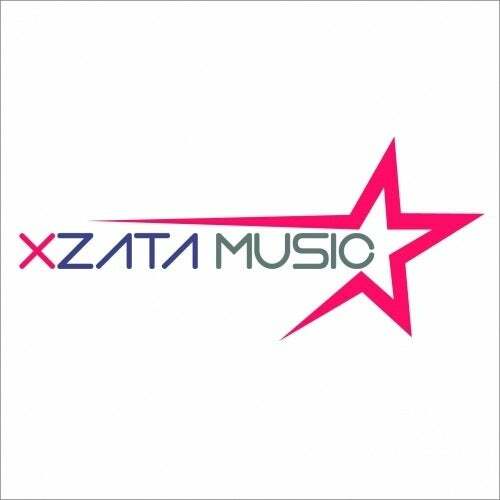 When she was ten years old she started remixing music. 3 years later she already performed at clubs and festivals. Her performance is unique and very energetic.